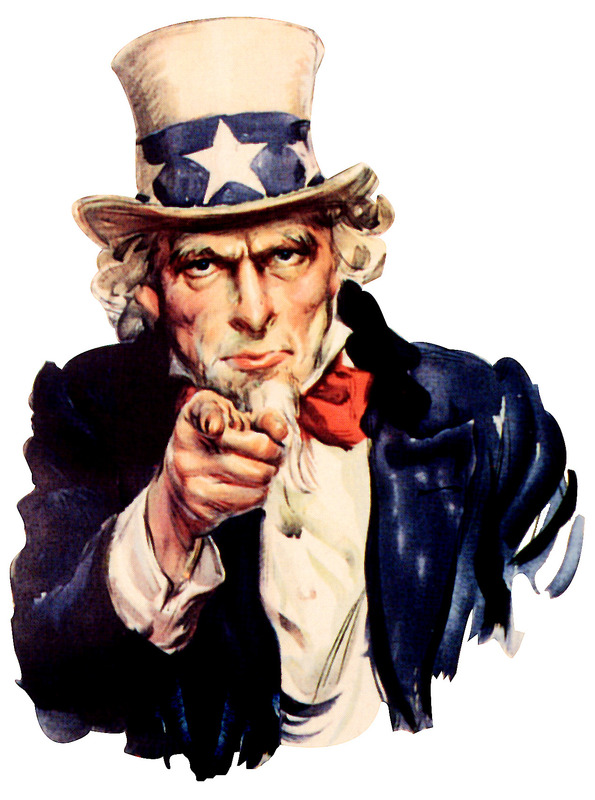 Calling all patriots with an affinity for a genuine, American made product! 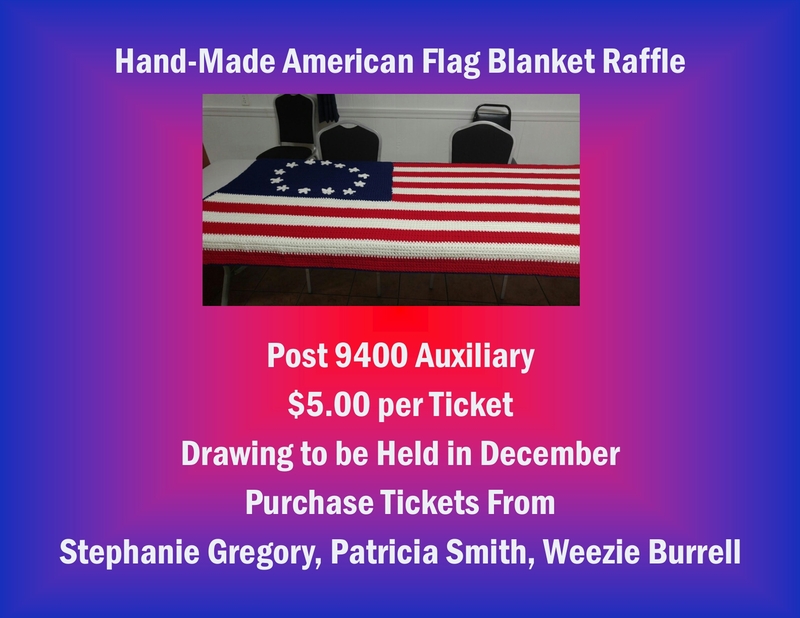 The Ladies Auxiliary of VFW Post 9400 are raffling off a hand-made, US Flag blanket. This beautiful “one of a kind” item tells a great story, and supports a great cause. Please join us in supporting the Auxiliary and enter to win! Raffle tickets will be sold up to the day of the drawing (TBD – December 2016).